As dog breeders ourselves we know how important breeding and raising a healthy pup with a stable temperament is. 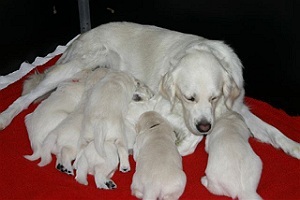 Even more important is finding the suitable home for the puppies you have bred. At CCPS we can help you in both these aspects of dog breeding.